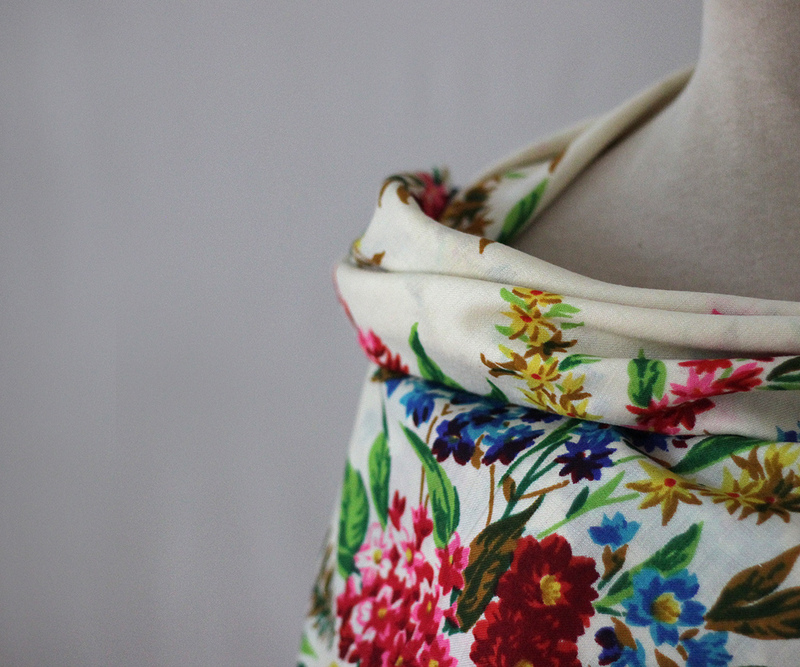 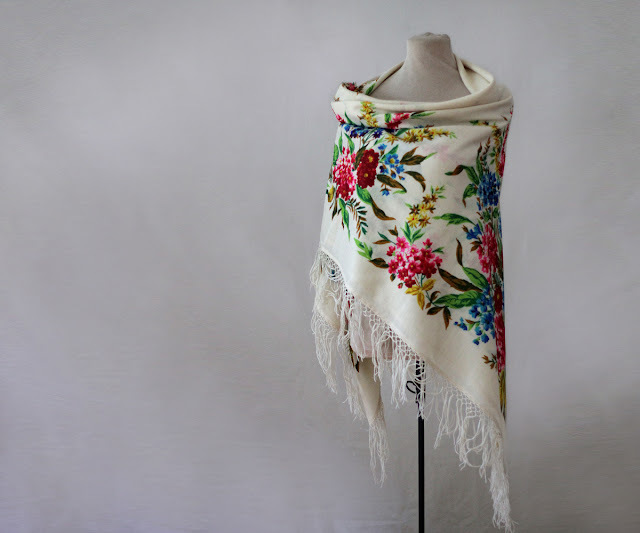 Just found this amazing shawl full of wild flowers and grasses and thought I would share. This is a beautiful vintage piece made at the Pavlovo Posad Manufacture, probably in the 1980s. 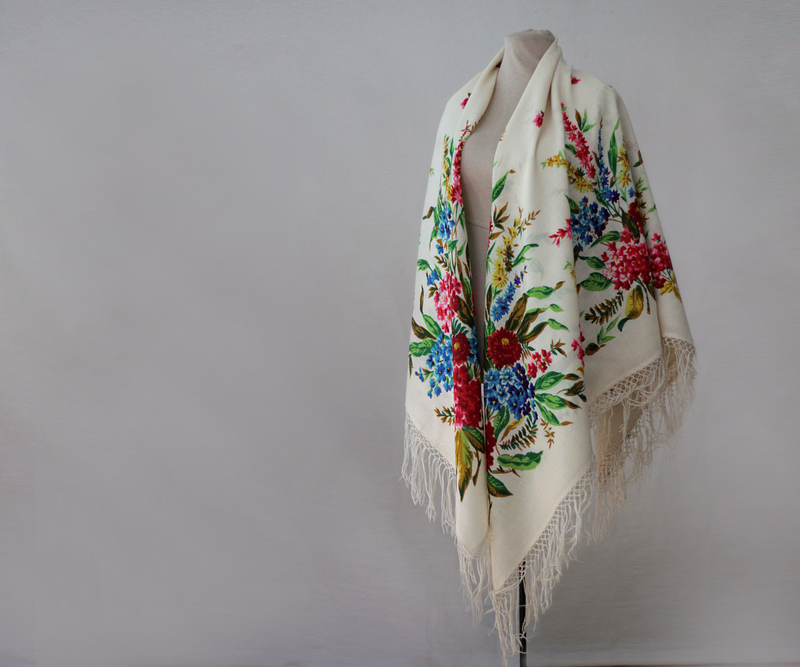 It is exquisite and so unusual - it does not even feature the classic Russian roses. 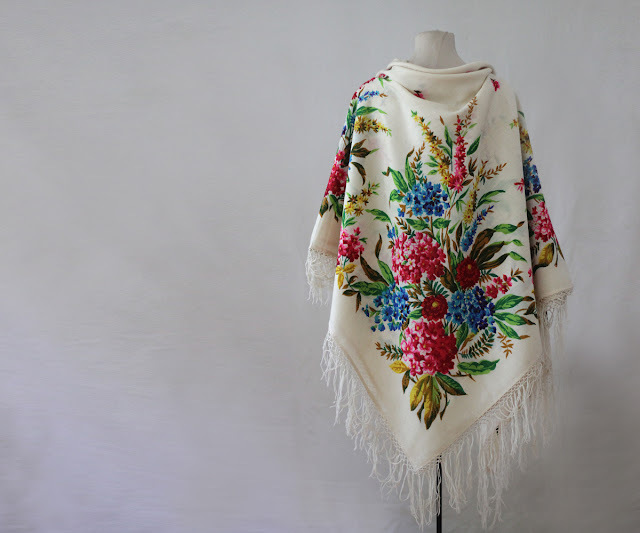 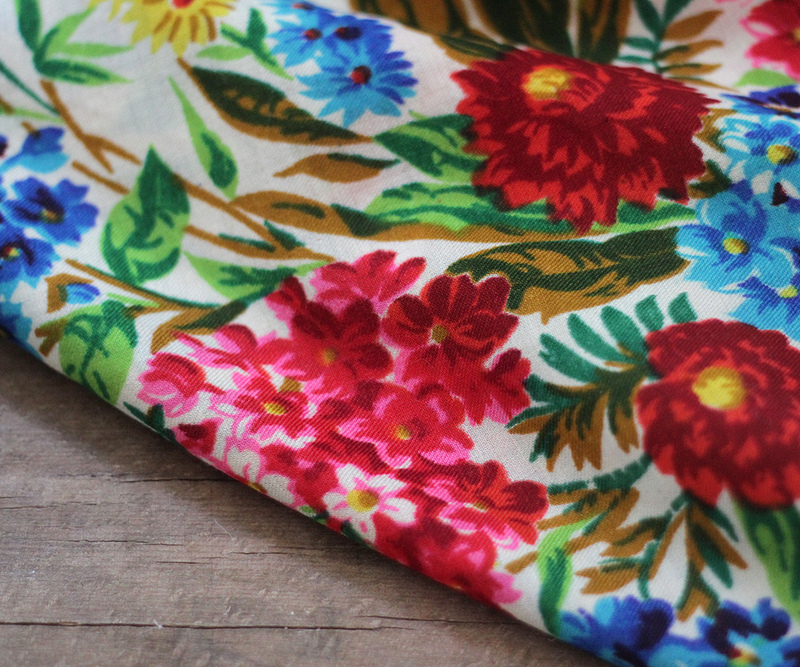 This beautiful vintage Russian shawl is available in our Etsy shop here, and if you like it, do not hesitate to buy.